Since the beginning of this year, I’ve been travelling quite a lot. I used to love airplanes more in the past, but the more I travel now, the more I feel like a flight attendant who hops on and off airplanes, although being a stewardess is not my current job. Sure, I do feel lucky to get so many travel opportunities. 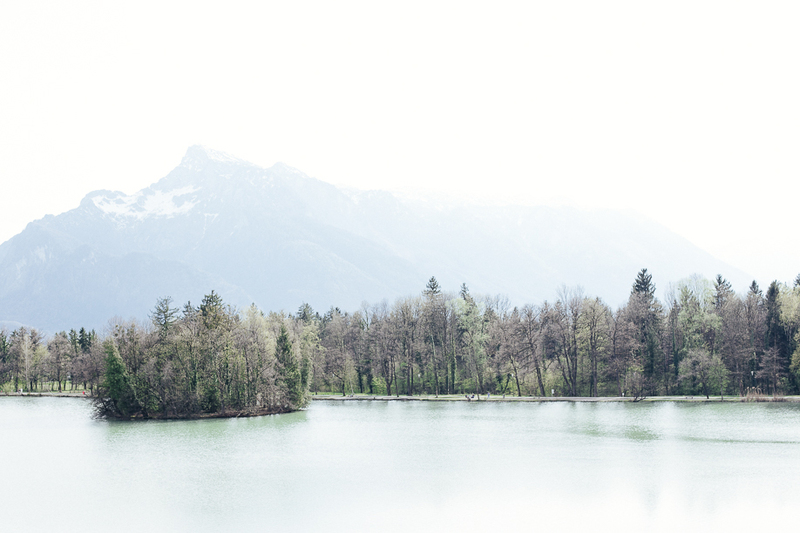 However, after travelling to Italy, London and 3 times to France already this year, I felt my body asking me to slow down and I suggested to a friend of mine to visit a quiet place that doesn’t involve airports or airplanes and spend a relaxing girly weekend in the nature. This is how, more or less, we ended up in Salzburg, Austria. 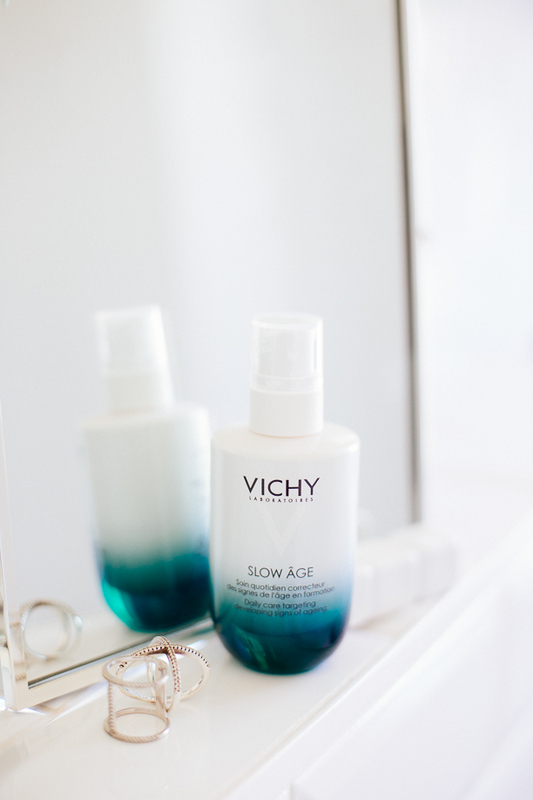 When Vichy offered me to check out their facecream Slow Age cream, I didn’t say no. 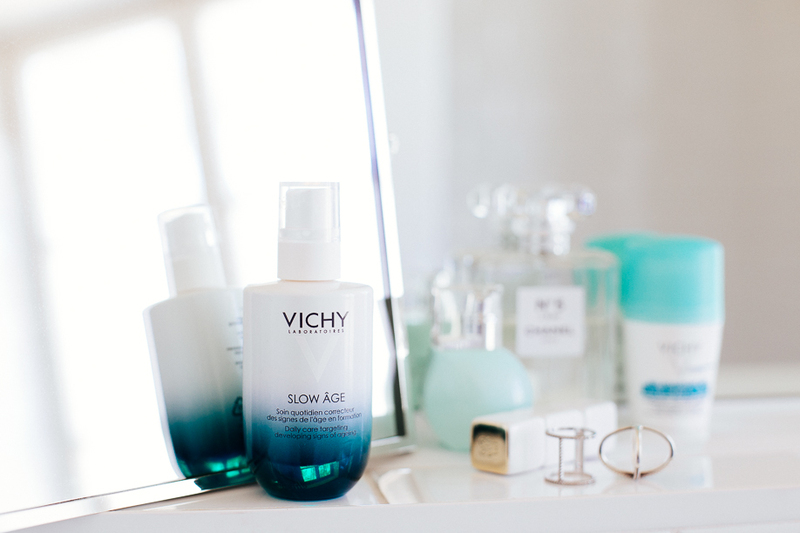 I wasn’t really curious to check out the quality of this daycream, for which there is no doubt, as I have been using Vichy skin care products for ages, but in this case, there is a special concept behind this product which consists of slowing down, taking care of yourself, and living peacefully, so that your skin keeps its natural glow.. A concept that matches 100% with my emotional status at this period of time. 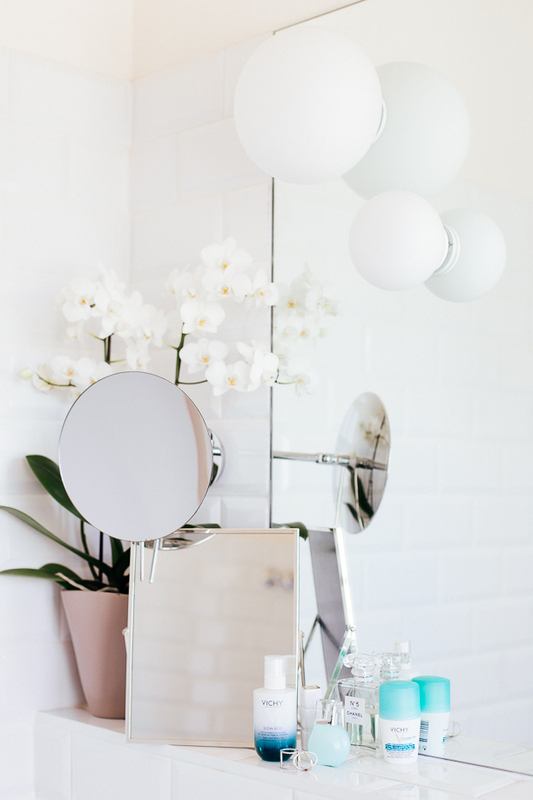 Now, from a personal point of view, I never faced any major skin problem or I am scared of my skin aging because I know that if I take care of myself, skin stays young for a long time. What I totally dislike are dry hands, lips, and skin, which among others, cause skin to age. 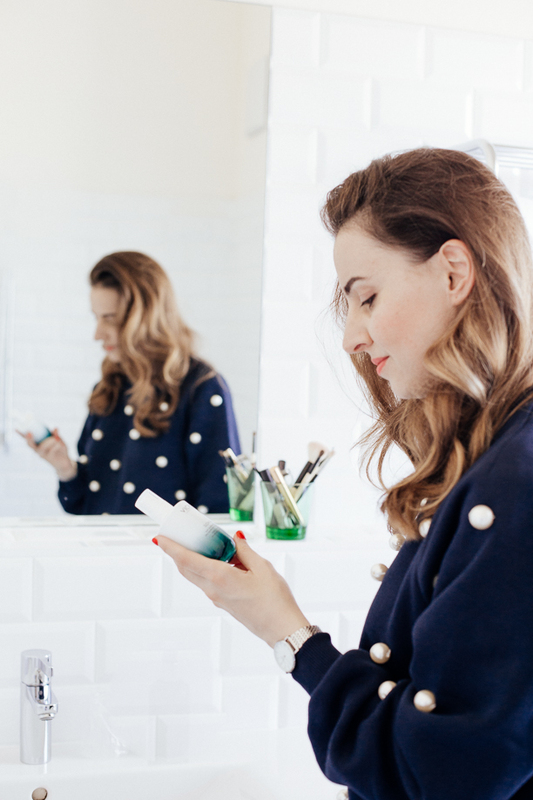 Every time I am traveling my skin is exposed to different environmental conditions, and I make sure not to forget my lip balm, hand and day creams at home. It is something that has happened in the past, and I still remember the unpleasant feeling that it caused. The funniest thing of all, is that I often buy moisturising products for friends who have dry skin and I don’t stop telling them that they should use them. 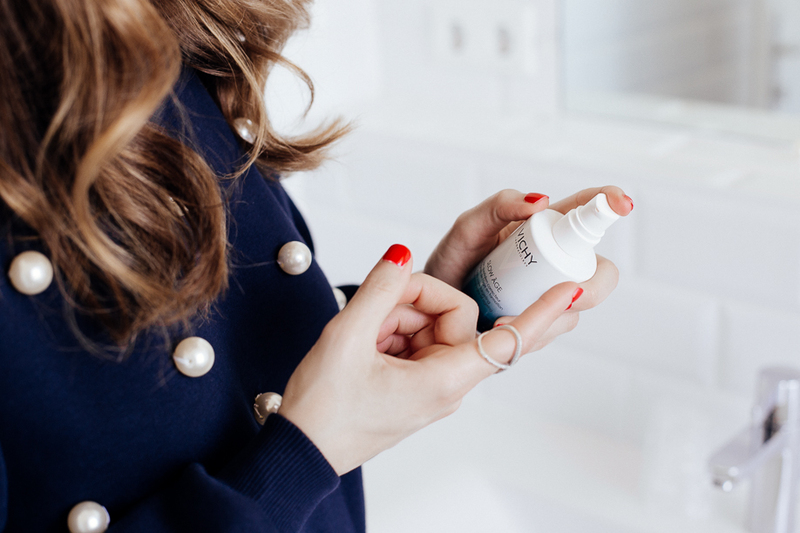 Regarding the Slow Age cream, I noticed that my skin absorbed it immediately, without leaving a white residue or greasy finish, which is already a sign that this cream and my skin can get along well together. Right after applying the cream, I could move on with my daily morning routine (foundation and concealer). However, for this weekend in Salzburg, the Slow Age cream was enough. As I mentioned before, it was a relaxing weekend, therefore I limited the use of skin care products to the basics.